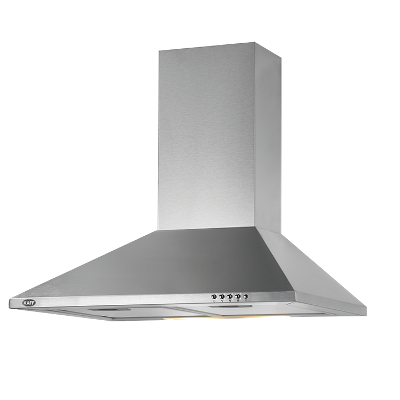 Cooker hood, one of the most important kitchen appliance required above your cooking stove helps you keep your kitchen clean and tidy. 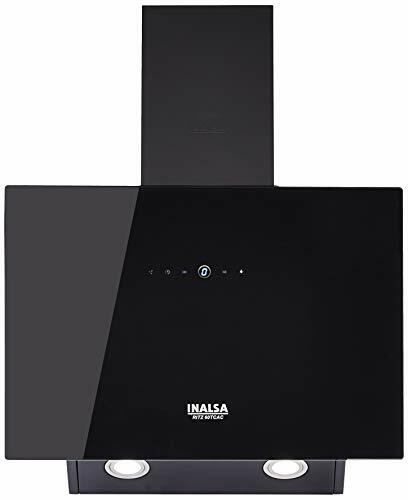 No matter how much careful you are, you cannot avoid smokes, fumes, grease and other airborne residuals that spread around your kitchen once you are done with cooking. 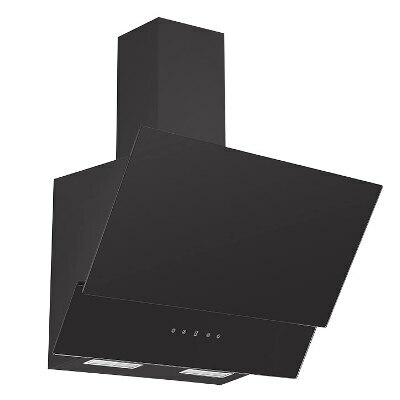 Hence cooker hood and chimneys are an essential part of your kitchen. 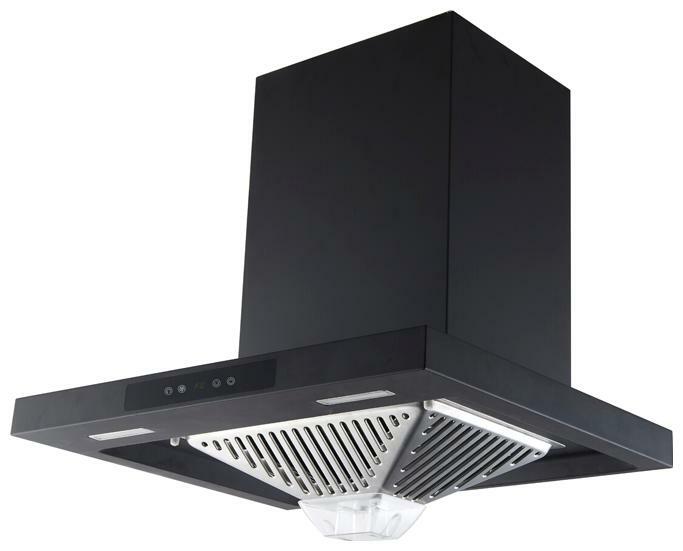 Especially if you have a modular kitchen, you certainly do not wish to spoil the ambiance with the mixed odor of all the meals cooked in a day. 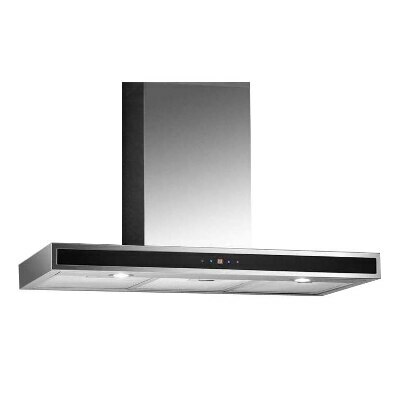 If you planning to shop a brand new cooker hood for your kitchen, you will find various options online. 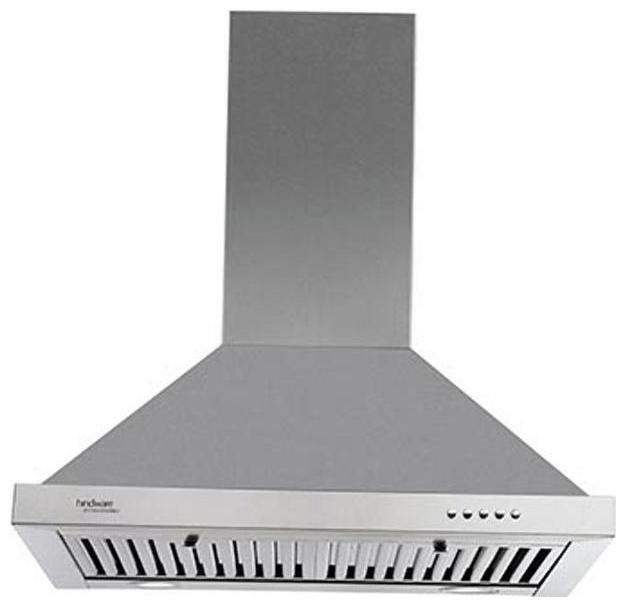 Different burner in the kitchen will need a different kind of chimney above it. 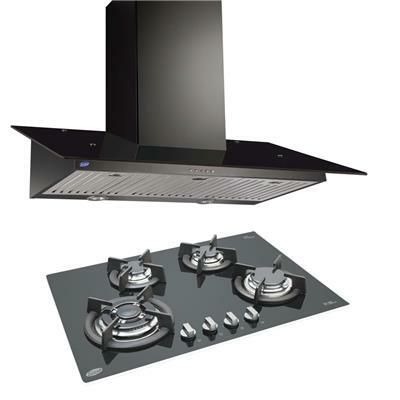 A 2-4 burner stove will need a small sized kitchen chimney then a 3-5 burner stove. 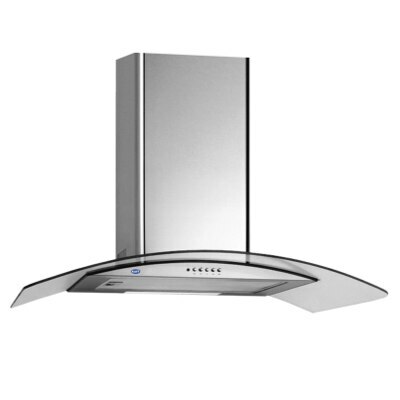 There are chimneys with auto clean feature, curved glass hood, straight glass chimney, box type chimney etc. 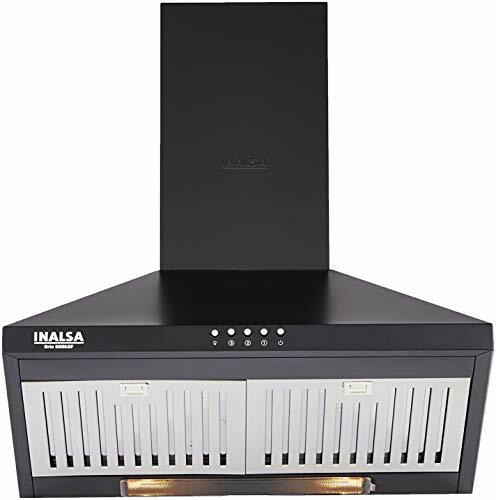 These choices can vary as per your need but when it comes to the budget and price of these. Then we got this covered for you, we made sure you get the best offer and discounts on these. 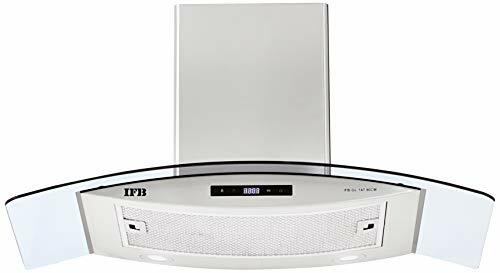 Here at IndiaOff we have listed out some of the best cooker hood offers available from top brands like Pigeon, Prestige, Hindware, Faber, Glen, Sunflame etc. 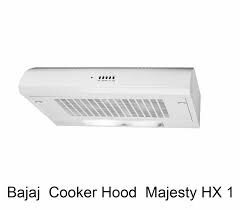 Best offers on chimney from all these top brands are listed below. 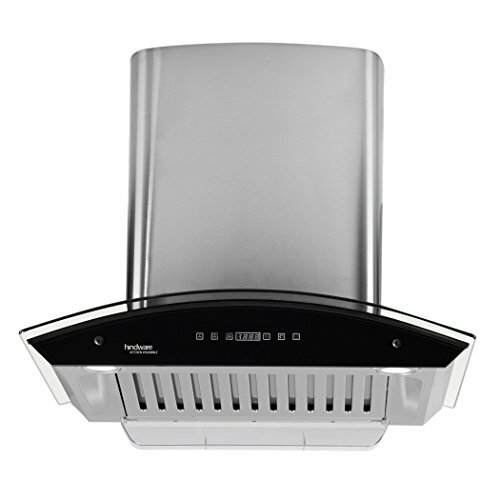 Bookmark this page, because we will be updating this page with latest cooker hood offers every week.